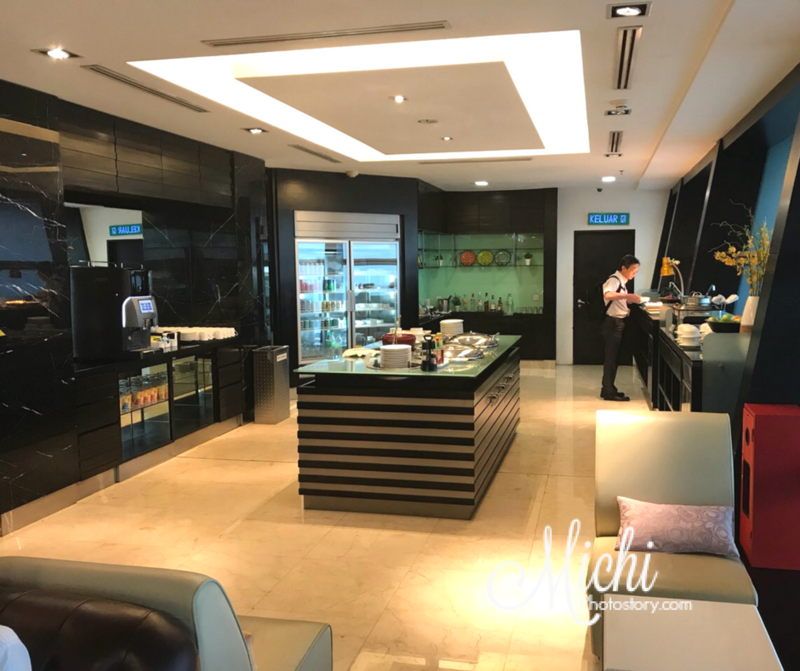 Our first airport lounge experience started last year only, we always fly economy class ticket so we always wait at the boarding gate. But there are different ways where you can access airport lounges for free or for a fee. 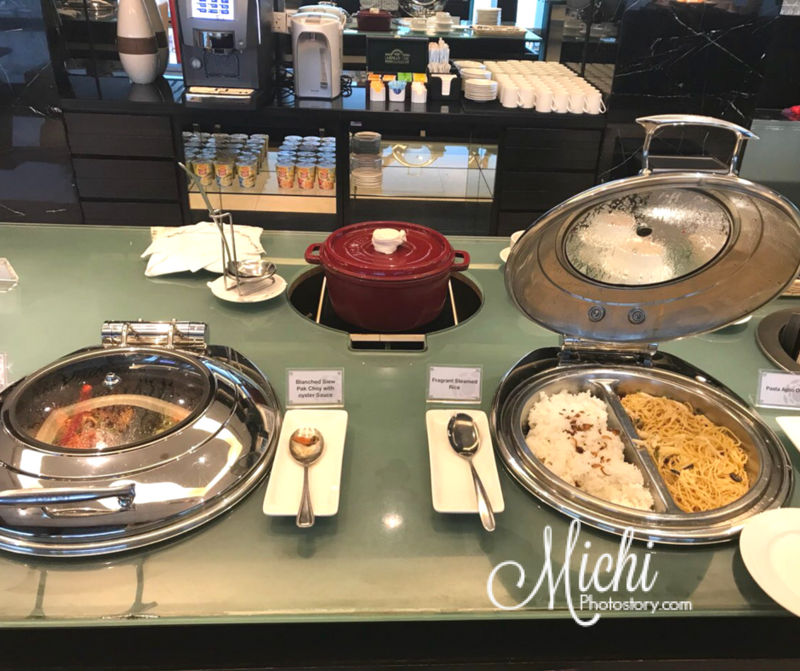 Personally, I only experienced two airport lounges, Mabuhay Lounge in Cebu International Airport and Miascor Lounge at NAIA 1. 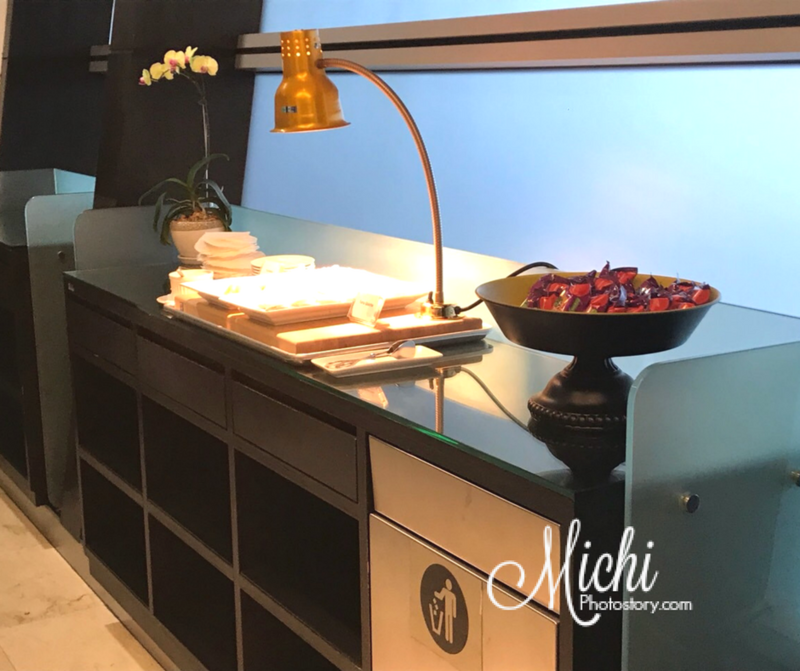 But my husband experienced several airport lounges already because of his business trip. 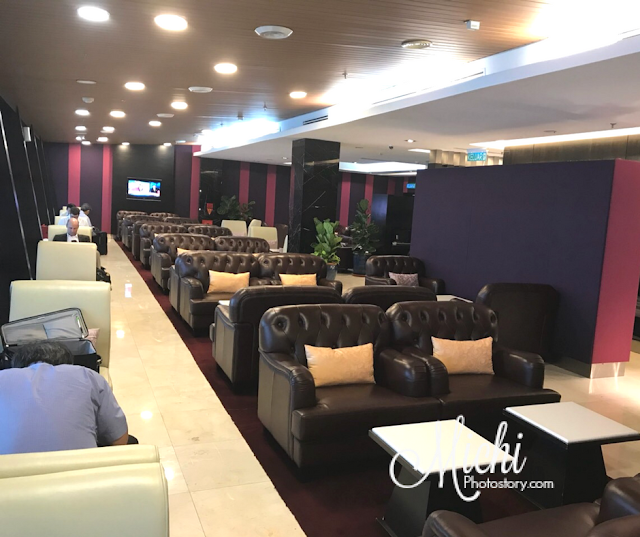 As of now, this is the 10th airport lounge that I have shared on this blog. My husband was in Malaysia and Thailand last week, so from Malaysia, he took Thai Airways airline. 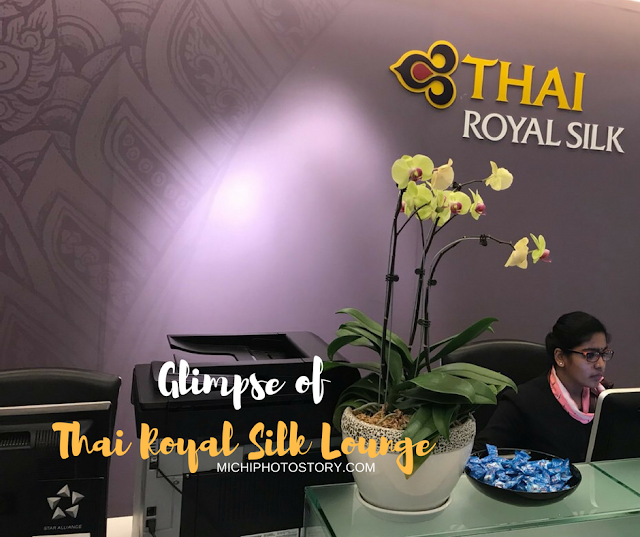 Though we have Royal Orchid Plus card, his points are not enough to get a free airport lounge. But thanks to his boss, +1 ulit siya. Yey! This is the Thai Royal Silk Lounge at Kuala Lumpur Malaysia, if you’ve read my previous airport lounge post, you will also notice that this lounge is bigger compared to Silver Kris Lounge. According to my husband, the lounge is big, organized and nice. If you stay in an airport lounge, you can eat and drink for free, there are newspaper and magazines that you can read, you can watch TV or you can work or browse the internet using the free wifi or internet terminals. There are a variety of hot foods and a good selection of hot and cold drinks. The foods taste good. Yehey, for complimentary because airport foods and drinks are expensive. Share it on your next post! I want to know, too :) I have a privilege card that I use for family lounges inside Ayala Malls. Super convenient! Yan ang wala pa kami, access sa mall lounge. Yes, airport food can be real excited expensive. 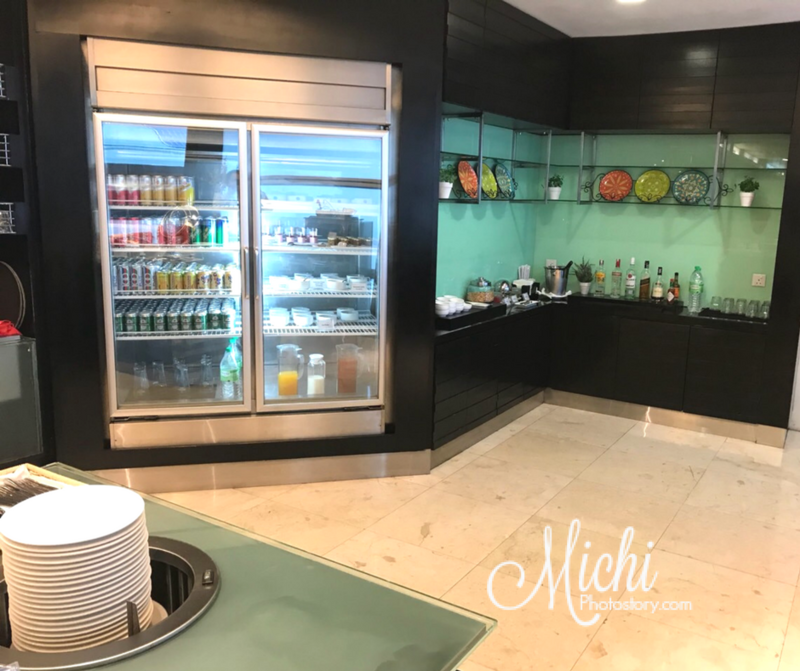 Even the drinks...it's nice that through this lounges, one can enjoy his wait, eat even, and have a comfortable airport stay experience.